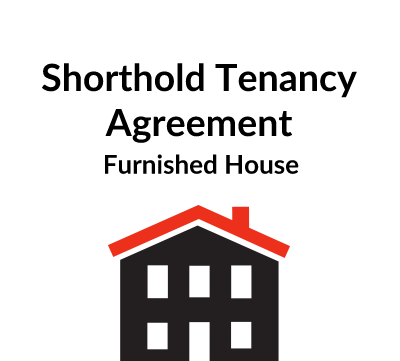 This is a tenancy agreement of a furnished flat or apartment where the landlord lets the property as a ‘shorthold’ tenancy under the Housing Act 1988. 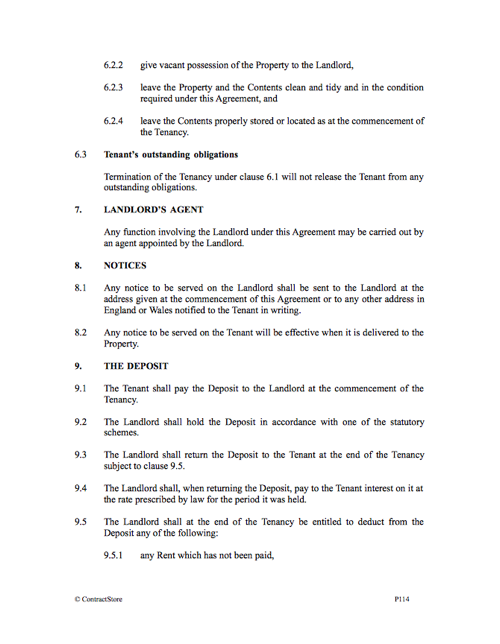 The form is designed in a user friendly format and sets out the rent and other details on the first page. 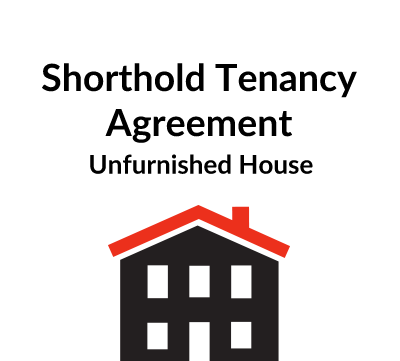 You need this document if you are a landlord letting a furnished flat as a ‘shorthold’ tenancy. 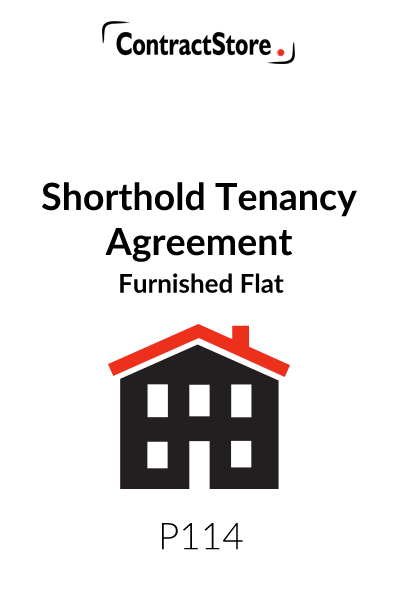 For the rental of an unfurnished flat, see document P115. 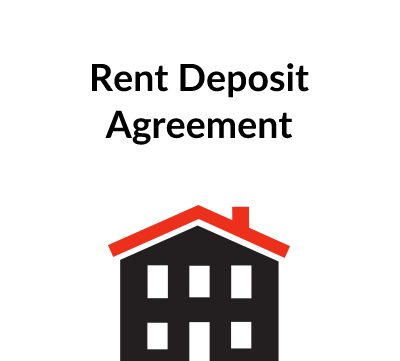 Contents: if the property is furnished, it is best to prepare an Inventory, which both the landlord and the tenant should sign, and then copies should be attached to the Agreement.